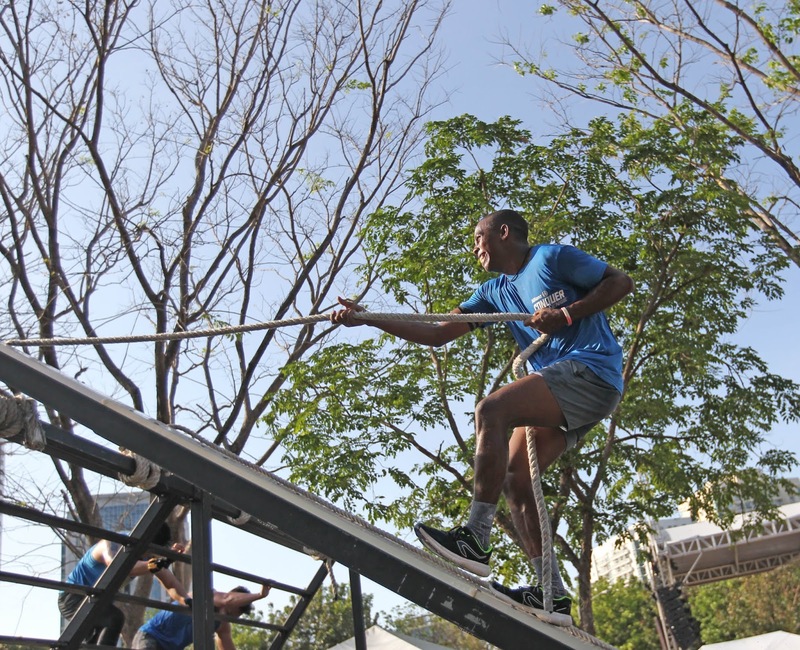 Allianz Philippines has announced during a press briefing yesterday that it will support the pursuit of five young Aetas until they make it to the Philippines’ obstacle course race (OCR) national team training pool. 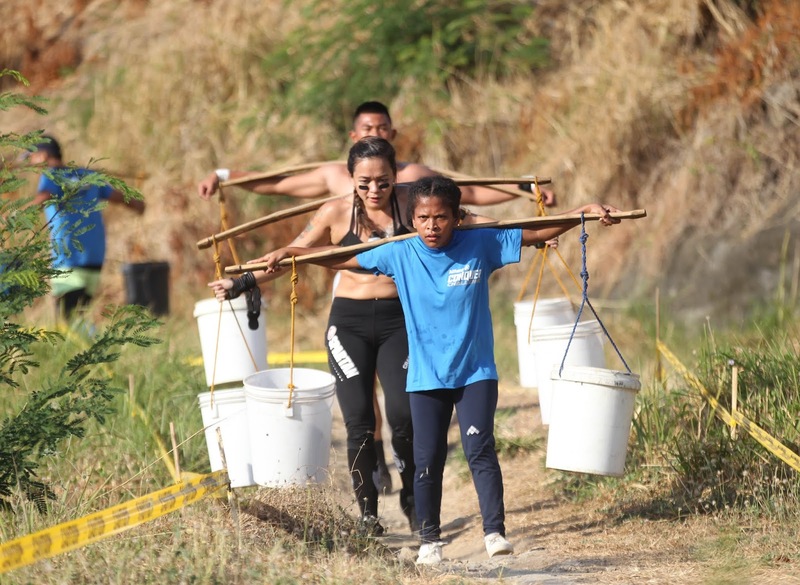 It was a tough race for the five Aeta youths -- Gellyann B. Soria, 17, Ivy O. Pelayo, 16, Danilo B. Yugyug, 19, Miracle D. Lansang, 21, and Jacob D. King, 22 -- of Villa Maria Integrated School (VMIS) in Porac, Pampanga as they competed for the 5K Elite Male and Female categories in the recent Allianz OCR Sunday held at Filinvest, Alabang last Mach 31. Yugyug finished without penalty in the top 15 of the race composed of 20 obstacles. Official results of the whole race will be available by Wednesday, according to organizers. A participant needs to land in the top 5 to secure a slot in the national team. Five Aeta youths from the adopted school of Allianz in Porac, Pampanga competed for the 5K Elite races in the recent Allianz OCR Sunday held at Filinvest, Alabang last March 31. “Allianz is supporting the quest of the five Aeta youth from Villa Maria in Pampanga to be part of the national team pool. We are not putting a timetable, but what’s important as of this point is they get the training they need. We are giving them a chance to excel in the sport and the life skills to discover new opportunities along the way,” said Allianz Philippines chief marketing officer Gae Martinez. 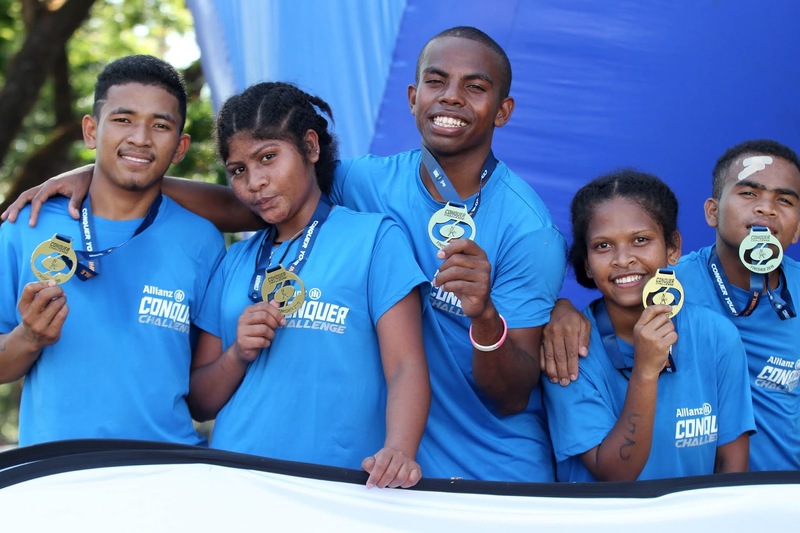 She related that with the help of Conquer Challenge, Allianz Philippines’ partner for the Allianz OCR Sunday, they were able to identify the five Aetas who competed in the 5K Elite Races. “Last December 2018, we brought 25 Aetas to join the Allianz Conquer Challenge in Clark. We were surprised at how the Aetas excelled as they went through each obstacle without prior training. But as our Aetas athletes explained, these obstacles are quite similar to what they go through in their daily lives,” she said. According to Atty. 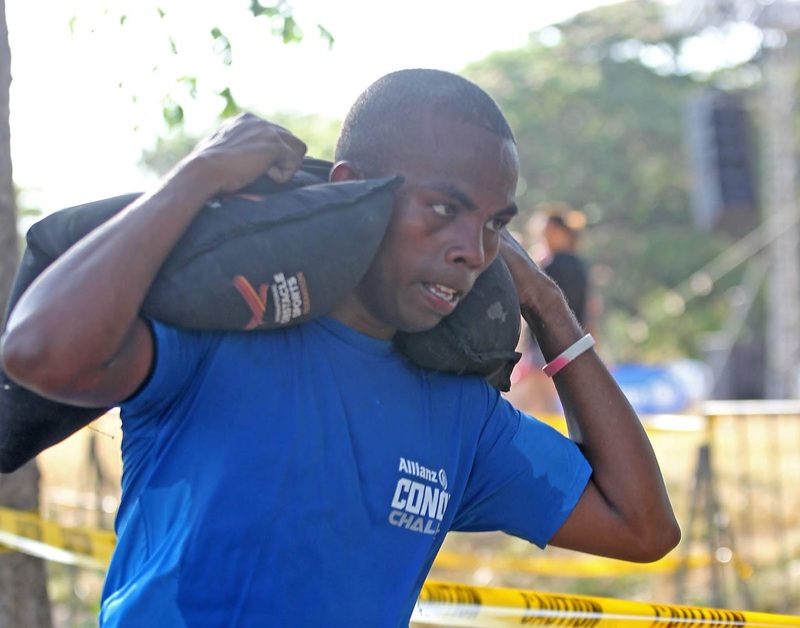 Al Agra, POSF president, Allianz OCR Sunday was the first of a series of four National Team Qualifier events supervised by the Pilipinas Obstacle Sports Federation (POSF) and organized by Conquer Challenge. The POSF is recognized by the Philippine Olympic Committee, Philippine Sports Commission (PSC) and World OCR (Obstacle Course Racing). National team members are provided with trainings here and abroad. The team is currently training at Pretty Huge Obstacles, Asia’s first and largest multi-level obstacle sports facility with a 2,000 sqm floor area located at the Civic Center, SM Aura Premier in BGC, Taguig.